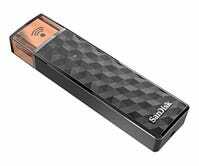 Need an easier way to move files between your phones, tablets, and computers? 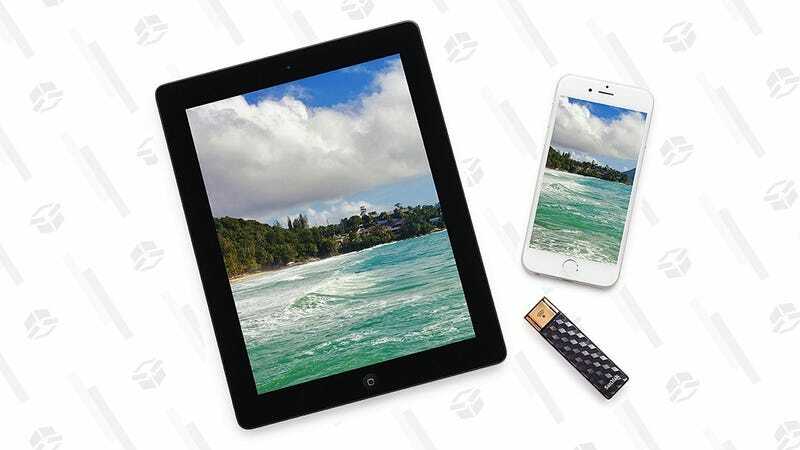 This 64GB flash drive doubles as a tiny little wireless server, allowing iOS and Android devices to transfer files back and forth without ever plugging anything in. This means that if your tablet is low on storage, you could store a few movies on the drive and stream them to the screen. Or if you take a lot of vacation photos on your phone, you could offload them to the drive to save space and transfer them more easily. The use cases are admittedly a little niche, but you’ll be glad you bought this thing when they arise. Today’s price is an all-time low, and wouldn’t be a particularly bad price for a 64GB flash drive without freakin’ built-in Wi-Fi.